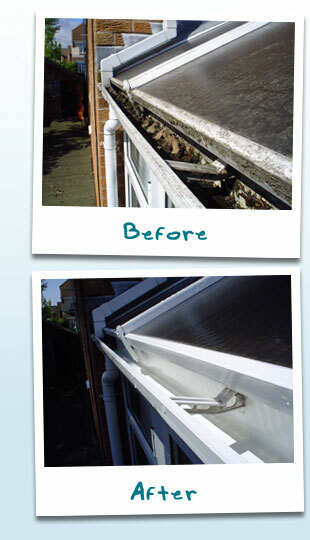 Just as you change the oil in your car every three or four thousand miles, having your gutters cleaned is vital in maintaining proper water drainage away from your house. Without a clean gutter system, water can and will back up in your gutters and possibly cause serious damage to your home. Simply put, having your gutters professionally cleaned is preventative maintenance for your home, just like getting the oil changed in your car. 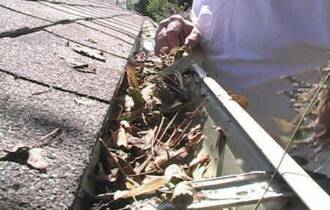 Keep your gutters clean and clear so water flows smoothly and drains away from your home properly. Here are a few steps you can take to ensure proper water drainage from your house and here is more on why gutter cleaning is important to maintain your homes integrity. 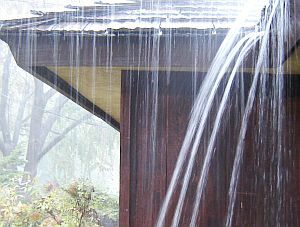 Rain water can ruin the siding on your house as well as erode the foundation.